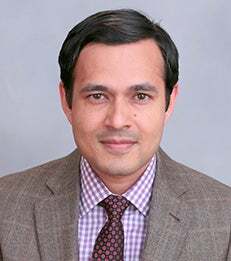 In a first-of-its-kind study, NYU Stern Professor Deepak Hegde and his co-authors, Michael Carley and Alan Marco of the US Patent and Trademark Office (USPTO), calculate the probability of receiving a US patent and find that approval rates have declined significantly. The researchers analyzed the histories of the 2.15 million new patent applications filed at the USPTO between 1996 and 2005. The patent examination process can take several years, so the researchers tracked the applications from the date they entered the USPTO through June 30, 2013, by which time 99.8% of the applications had exited the system as a patent or were denied or withdrawn. The article, “What is the Probability of Receiving a US Patent?” is forthcoming in the 2014 Winter issue of Yale Journal of Law & Technology.